Not sure what to ask for this Christmas? Put these three beauty products on your college beauty wish list and you’ll be happy you did. 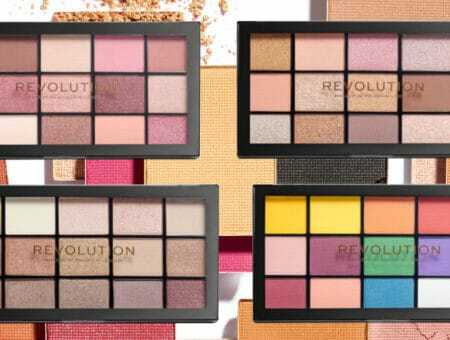 Every year, a new crop of beautiful beauty products emerges on the shelves – and I want them all! With all of the special edition holiday products coming out during this time of year, everything just looks so appealing. There are a whole bunch of new and exciting products that I’m putting on my wish list, as well as one old favorite that I’ve just started loving! Read on to learn more about each one. Why am I obsessed with this? Let me count the ways! Is it bad to say that I love the packaging? Since it hasn’t arrived at my local Sephora yet, I have not seen this palette in real life, but I can only imagine how beautiful the rose-gold packaging is. I’m also really into the eyeshadow shade selection. There are three shimmer shades and two matte shades, which are all perfect for on-the-go makeup application. All of the shades look like they would blend well together, which is super-convenient. Including an eyeliner and mascara is also great, since both of those Urban Decay products are amazing. Since I’ve never used a Naked-branded lip gloss, I’m not totally sure about it, but I love the shade and I’d absolutely give it a try. The bronzer/blush and highlight are, to me, an added bonus. Since I don’t carry around blush brushes in my purse, I don’t think I’ll be using those on-the-go too often, but they are definitely pretty shades. I’m excited for this one! Okay, this one is a splurge, but don’t give up on me yet! 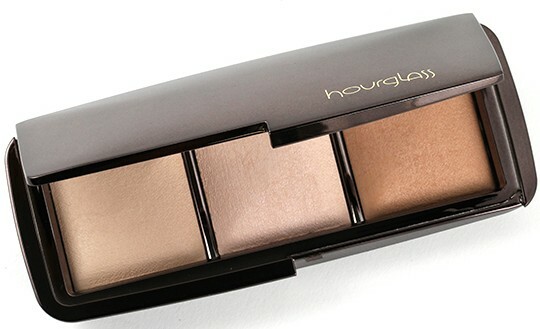 Hourglass’s Ambient Light powders have been on my radar for years, and I’ve always wanted to pull the plug and buy one, but haven’t…yet. However, this product might be the one to make me do it! The three powders, which are all a pretty large in size, are meant to illuminate your skin in all different types of light and make it appear lit from within. Sounds beautiful to me! The three shades, from left to right, are Dim Light, Incandescent Light, and Radiant Light. Radiant Light is a perfect contouring shade that’s not too shimmery. Dim Light is a glowy all-over face color that will make you look naturally tanned. The middle shade is a great highlight for every day use, or with a light hand, a perfect finishing powder. I’m really into this palette, and for the money, I think the quality is fantastic. This product is truly luxurious. Maybe I’m a little behind on the times on this one, but I’m obsessed with the Clarisonic Mia. I was very skeptical of this product at first – is it not just an expensive glorified face brush? It is, but in the best way possible. I’ve mentioned before that I have very sensitive, dry skin that is reactive to almost anything, so I was very hesitant to try my sister’s Clarisonic. She had an extra brush head made for sensitive skin (all Mias come with one! ), so I decided to give it a try. I use Mario Badescu’s Glycolic Foaming Cleanser on my skin every day, so I put a bit on the brush head and scrubbed away. I was so impressed! My skin FELT cleaner, and looked smoother all around. I was hooked, but since I’m away at college, I can’t use my sister’s every day… Mom, if you’re reading this, put this on my list! Jokes aside, this is a wonderful addition to any skincare routine. 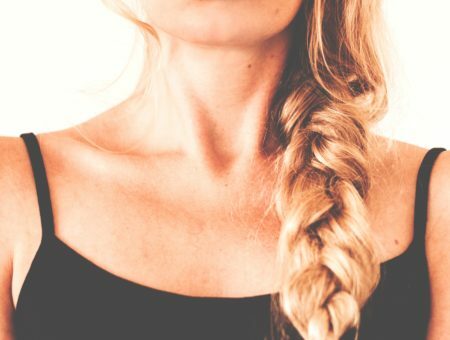 I felt my moisturizer actually sink into my skin, and it felt moisturized all day. I love this thing! 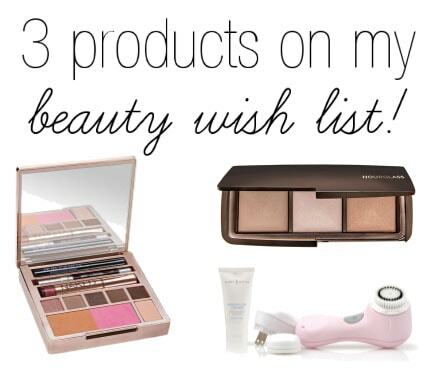 Do you have any beauty products on your holiday wish list?Have you tried any of these? Would you like to see more posts like this? Remember to tell us your thoughts by leaving a comment!